Dr. Dan's guest on Freedom Forum Radio this weekend is Bob Levy, Chairman of the Board of Directors of the Cato Institute. 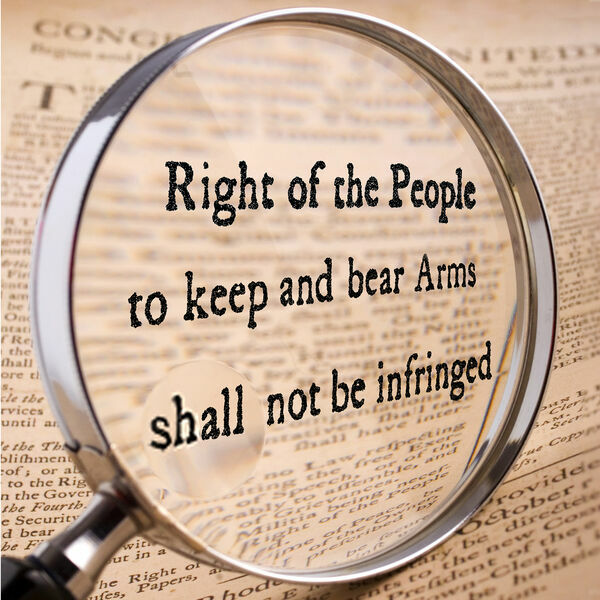 Dr. Dan and Bob will discuss the importance of the Second Amendment to our individual freedom and the pressure to repeal it in the wake of school shootings. For more information, see post.